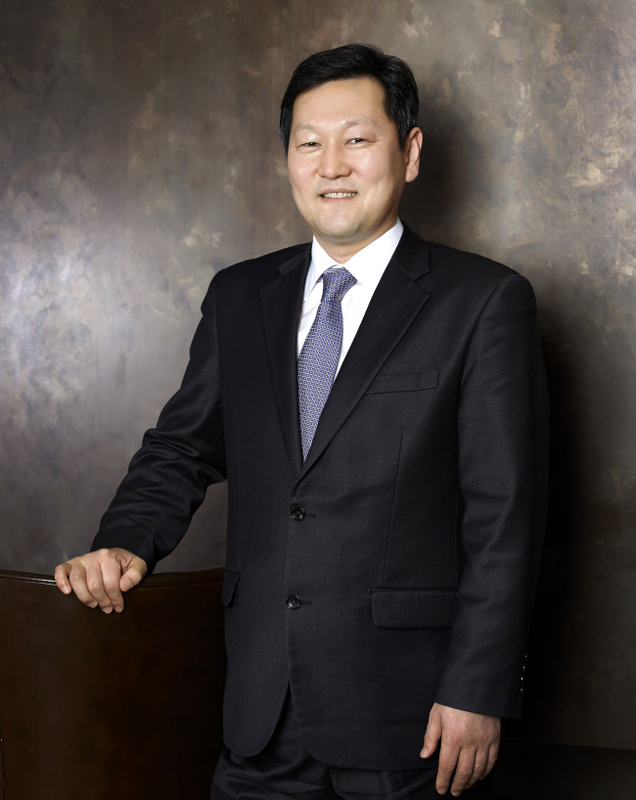 Oakwood Premier Incheon appointed veteran hotelier Kim Sung-hyun its new general manager, the hotel said on Thursday. Kim entered the hospitality industry as a full-time worker at Millennium Seoul Hilton in 1992 and held diverse positions in the Hilton Group over 11 years. He was a member of the task force to prepare for the opening of the Hyatt Regency Incheon in 2003 and served as general manager at Seokyo Hotel and Jeju KAL Hotel. “I’m happy to work in the fast-changing Songdo International Business District. As a host hotel for participants in the 2014 Incheon Asian Games, I will do my best to offer comfort and the best service to athletes and officials from 45 countries,” Kim said. Oakwood Premier Incheon has been designated as the headquarters hotel of the Asian Games from Sept. 19 to Oct. 4.